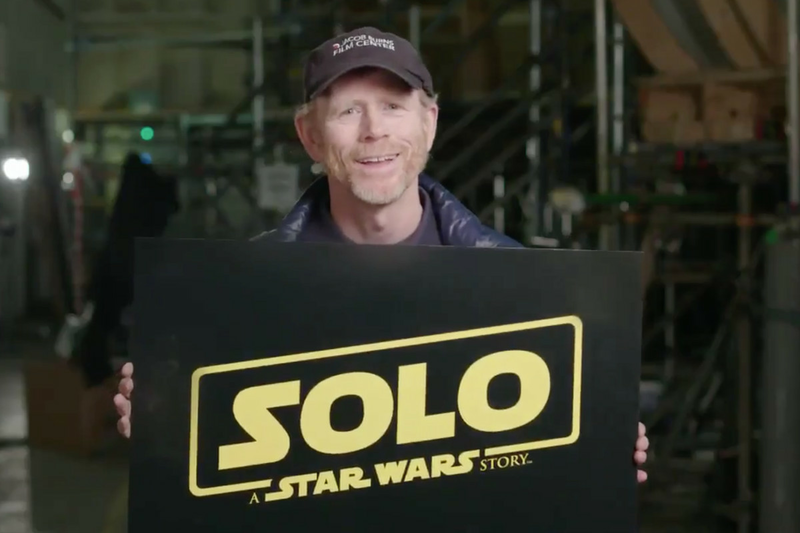 Incredibly with only three months until the release of Solo: A Star Wars Story there is still not a single bit of promotional...well, anything. Not even an official photo. We're still showing that cast image with former directors Phil Lord and Chris Miller in it! News started to surface that we could see some footage during this weekend's Super Bowl, but now we have an official date for a full trailer. According to Trailer Track it will be on Monday's Good Morning America that the trailer will be revealed. Since Disney owns both Lucasfilm and ABC I expect they'll make a whole show out of it, perhaps bringing some of the cast or Ron Howard in to talk about the footage. It'll be a good way to do some damage control because buzz isn't too good right now. An air of mystery over such a major production is fine until directors start getting replaced, then it's not such a good thing. Solo: A Star Wars Story opens May 25th.